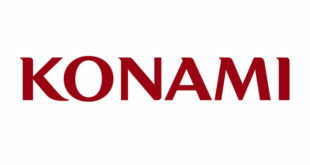 Konami has reported annual declines to its net revenue, operating income and net income. For the year ending March 31st 2013 net revenue fell 15 per cent to ¥225,995m, operating income fell 46.6 per cent to ¥21,875m and net income fell 42.8 per cent to ¥1,174m. 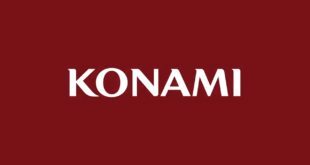 Konami’s digital entertainment business saw net revenue decrease 17.1 per cent to ¥116,366m. The company is hopeful that depreciation of the Yen and a boost to the Japanese economy will lead to better things in the current financial year. It also believes that increased diversity of platforms in the games space is increasing business opportunities. Our sister-site MCV has the full story.